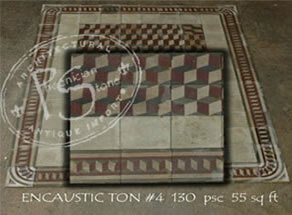 You are looking at fine examples of reclaimed 17th century Encaustic Tiles from our private collection. 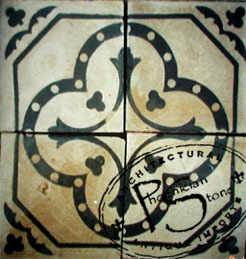 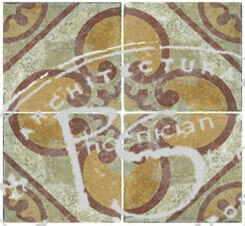 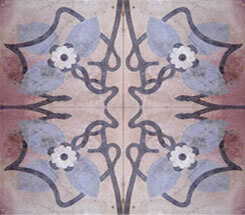 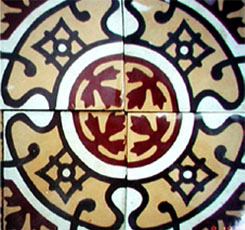 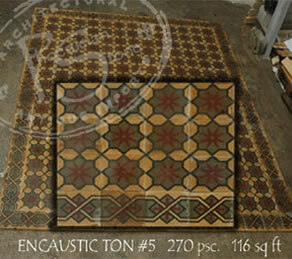 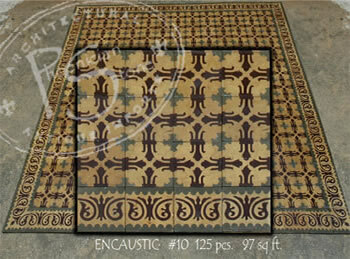 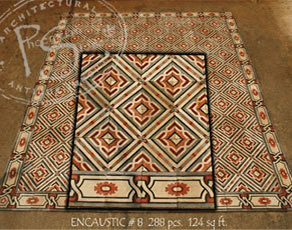 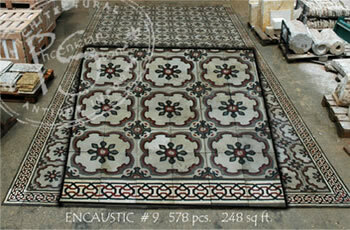 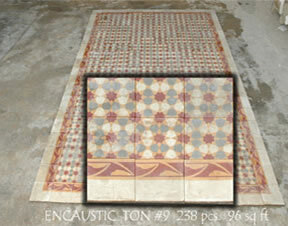 Some of those Antique reclaimed Encaustic Tiles could dating all the way back to the Medieval days of Europe. 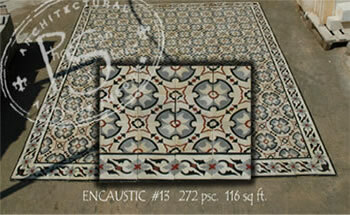 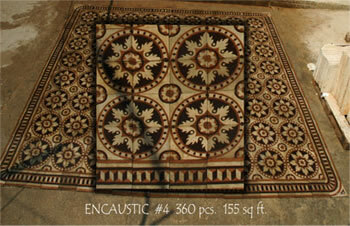 THOSE ARE ONLY A FEW EXAMPLES OUT OF OUR 400 ENCAUSTIC STOCK IN CALIFORNIA, LEAD-TIME: 2DAYS!